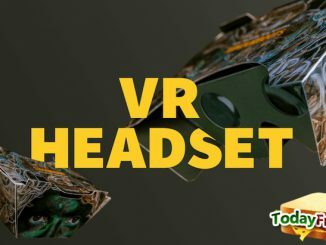 Request a FREE Virtual Reality Headset. GET IT FREE! 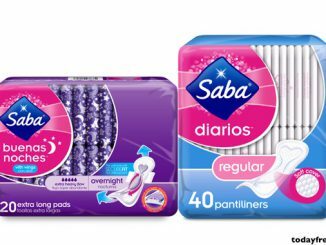 Get a FREE Sample of Saba Pads & Liners. GET FREEBIE! 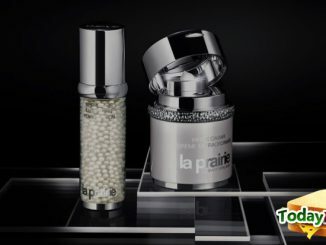 Get a Free Sample of La Prairie White Caviar Skincare in Stores. GET IT FREE! 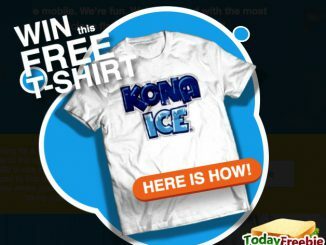 So you want to win Kona Ice t-shirt? Fill the form below! Enter Here! Copyright © 2019 | TodayFreebie.com Daily freebies on free samples and free stuff for you!